This spring and summer we're hosting monthly open-air concerts on the Cider House Lawn. Join for sunset sounds and cider. Our Farm Tunes series continues with special guest Olivia Mainville on Saturday, July 14. 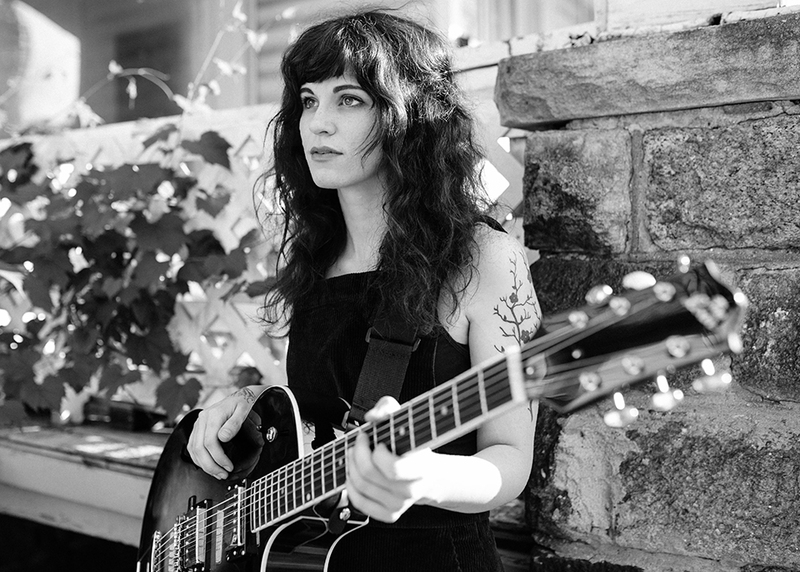 During our French Cider Weekend and on Bastille Day, July 14, we welcome Grand Rapids-based singer-songwriter and multi-instrumentalist Olivia Mainville to the Virtue Cider stage for our next outdoor concert. She'll be playing a special solo set of French chansons. Music begins at 7pm. $10 suggested donation.